Created to entertain children at the eagerly anticipated opening of the Circus Baby's Pizzeria, these sinister looking animatronics never made their debut due to a suspicious "gas leak" just before the grand reveal! Now doomed to the shadows for eternity, these creepy figures await anybody daring enough to spend Five Night's At Freddy's! 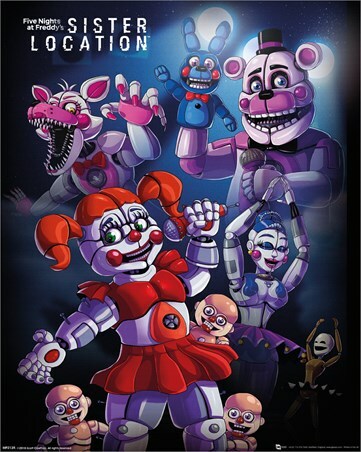 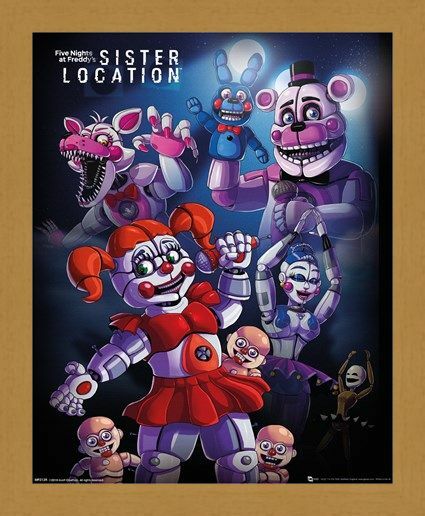 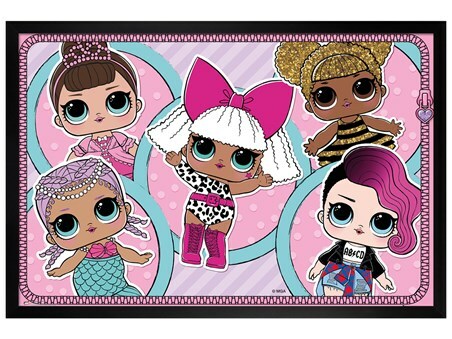 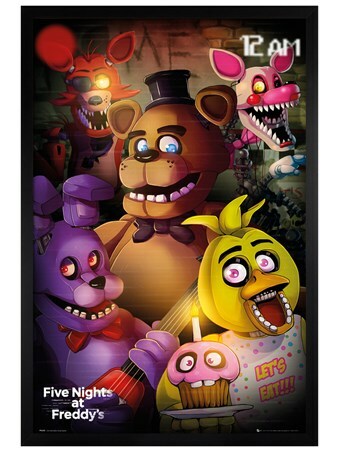 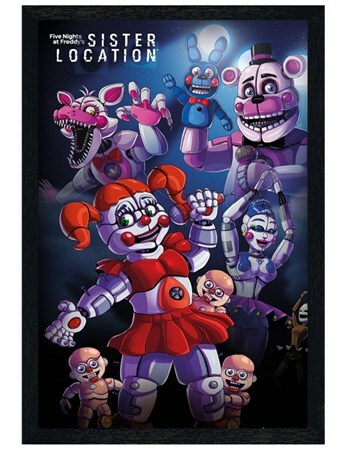 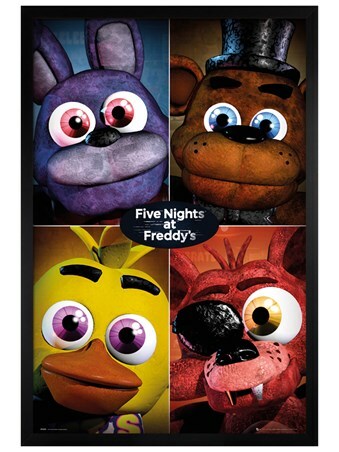 Test your nerve with this hair raising mini poster from the jump scare video game series and decorate your walls with the likes of Funtime Freddy, Bon-Bon and Ballora! High quality, framed Sister Location Group, Five Nights at Freddy's mini poster with a bespoke frame by our custom framing service.